The Keegan Theatre celebrates its 21st season with a gala on Monday, November 13 at 6:30 pm at the theatre. This second annual fundraising gala supports Keegan’s mainstage productions, new works development – especially through the company’s new Boiler Room Series – and world premieres, and artistic education and opportunities for young people through Keegan PLAY-RAH-KA, the company’s brand dedicated to families and young people. The evening includes food and drink, performances, a silent auction, and special honors for Donald E. Wright (Lifetime Achievement Award) and Ricky Drummond (Emerging Artist Award). The theme of the event, “Roaring into the 20’s,” is designed to honor The Keegan Theatre’s longevity and the upcoming production of Chicago, opening in March of 2018. 1920’s cocktail attire is encouraged but not required. Ticket prices start at $150 and are still available. Performances includes song highlights from Chicago, performed by cast members of the upcoming production in a special reveal of Keegan’s Roxie, Velma, and more. Additional performances will feature Keegan company members and favorites, including Kurt Boehm, Michael Innocenti, Dave Jourdan, Emily Levey, Timothy H. Lynch, and Katie McManus. Keegan PLAY-RAH-KA will also present a performance featuring Emerging Artists from its programs for young people. Auction items include unique opportunities like walk-on roles in Keegan’s upcoming productions of An Irish Carol (December, 2017) and Chicago, as well as original artwork, exclusive theatre packages, theatre memorabilia autographed by Arthur Miller, John Guare, Stephen Sondhem and more, and wine- and whiskey-related gifts and tastings. “Our audiences and our donors are the lifeblood of Keegan. This gala is one more way we connect our theatre with the community,” remarks Mark A. Rhea, Producing Artistic Director of The Keegan Theatre. The Keegan Theatre, at 1742 Church Street NW, Washington, DC is a hidden gem in the heart of Dupont Circle. 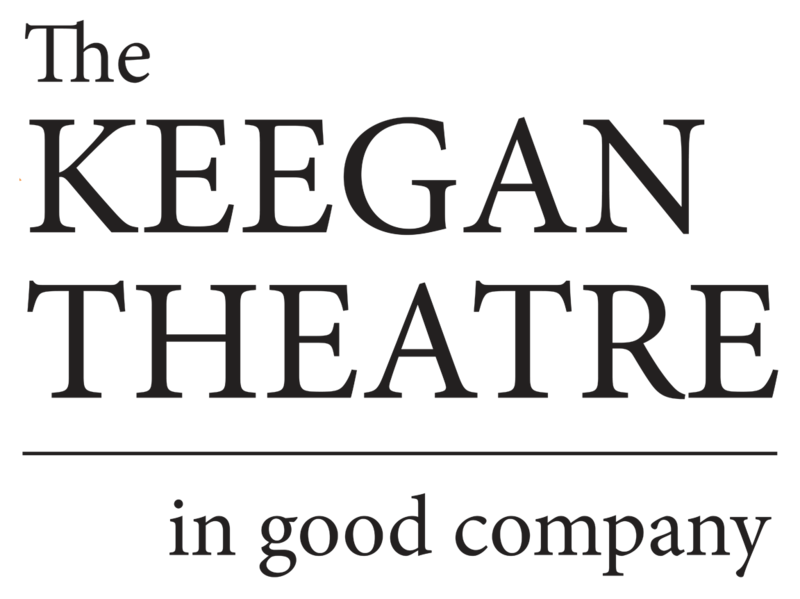 The Keegan Theatre is guided by the principles on which it was founded: powerful productions of classic and modern plays fueled by the highest caliber acting and design, intense personal staging, and scripts that put real people on the stark edges of life. Our directing approach respects straightforward storytelling and productions are offered to the community at affordable, neighborhood prices.